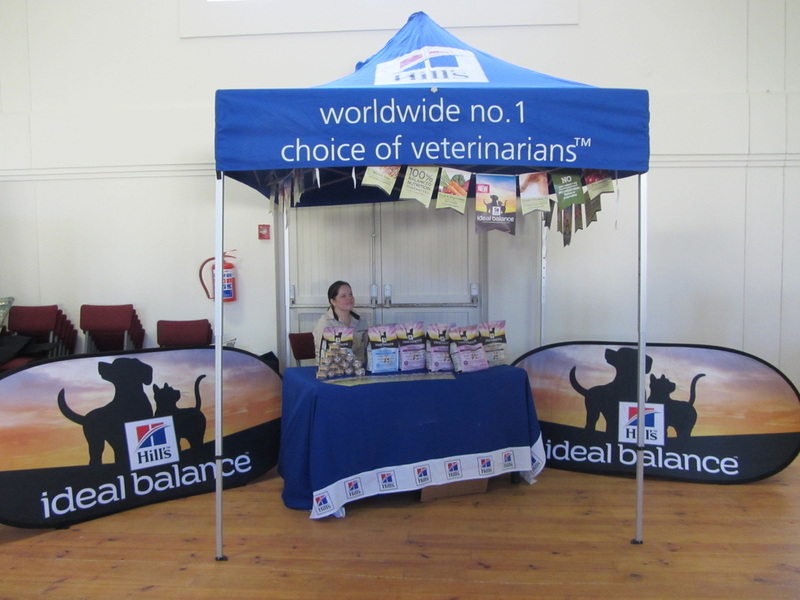 The OSRBG again joined forces with two other organisations to stage a triple show event, in association with the PDSA - George, in the same hall. 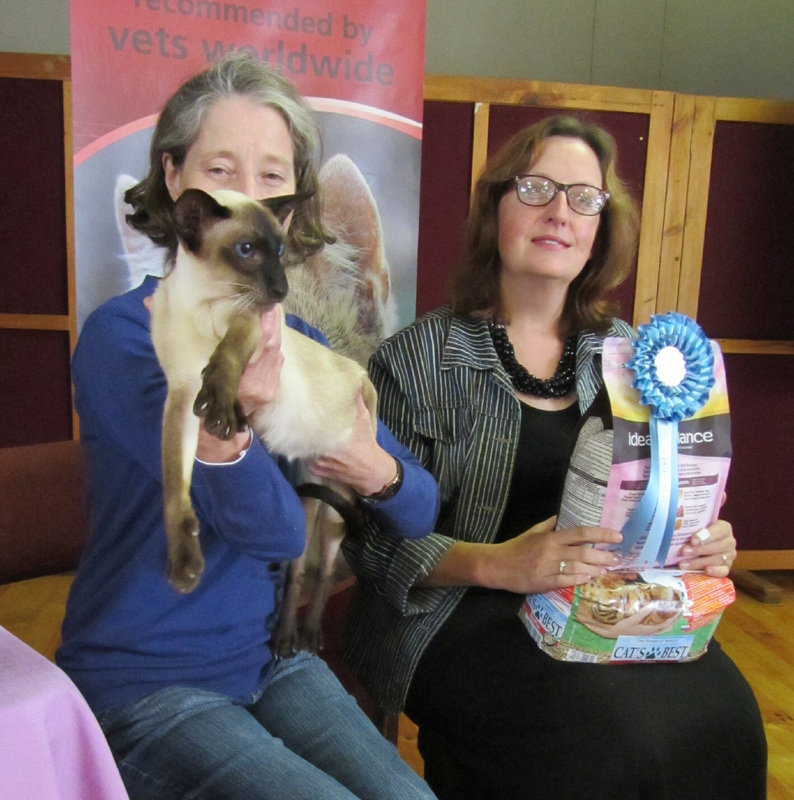 The Cat Lovers Association of South Africa (CLASA) had it's 2nd show and 1st Independent show, which was followed by the Oriental, Siamese & Related Breeds Group (OSRBG) show, while the SACATS 9th show, in the form of a Ring took place at the same time. An exceptionally large number of visitors came to see the cats and Die Burger newspater featured the shows on the next day. Judges from Cape Town did a sterling job, while the friendly atmosphere created by our hosts, the PDSA, was enjoyed by all. Many Exhibits, including Household Pets received their titles during the show, to the delight of their owners. The format was the same as other Independent shows, with the judges awarding a "Judges Best" per Category, from which one Overall Best on Show was chosen. Dr Wally Fogarty donated a special prize for the Best Overall Household Pet on show, which was chosen from the winners of the CLASA and OSRBG show. Download the Combined Show Catalogue of the CLASA 2nd, OSRBG 10th & SACATS 9th shows in PDF format. Click to see the other events on the CLASA and SACATS websites.